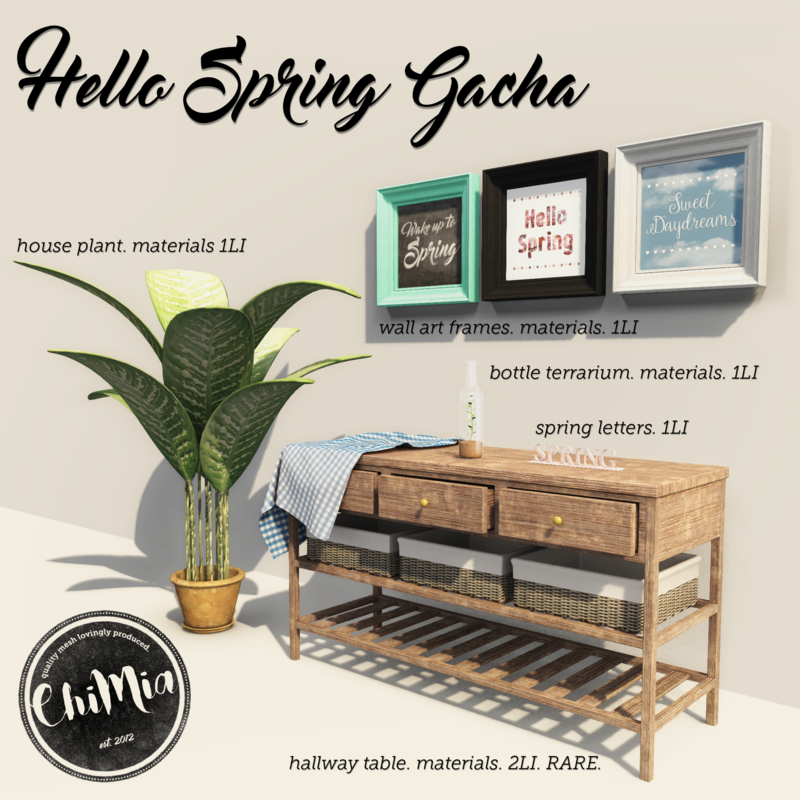 For this Saturday we have our Midnight Sideboard out for only L$75 as part of the event The Saturday Sale. The Saturday Sale is a weekly discount event held in creator main stores with item(s) priced at only L$50-75. 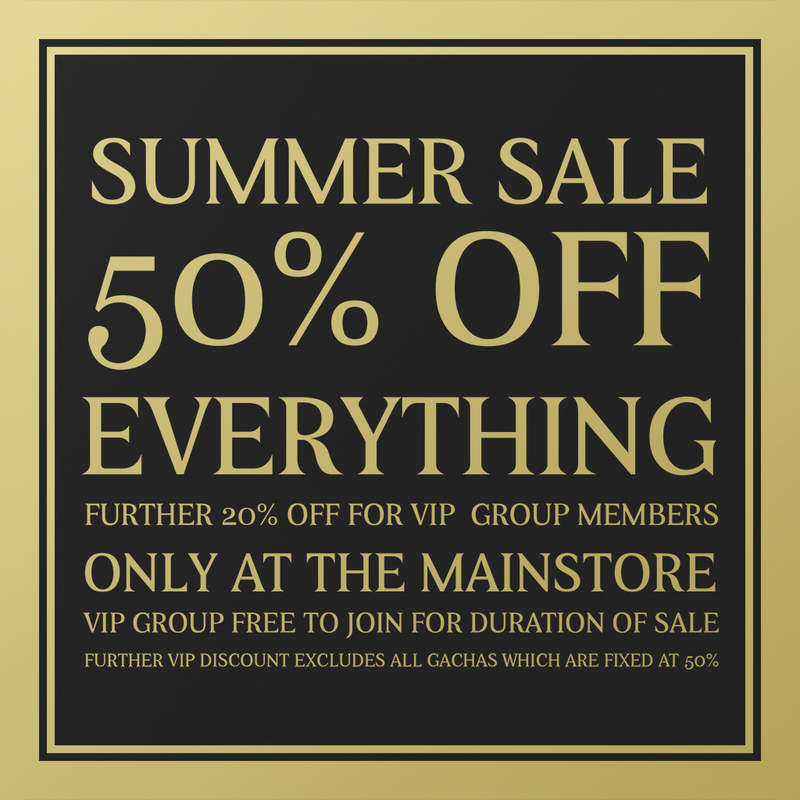 Join the Saturday Sale group in-world for a full list of participating stores each week. 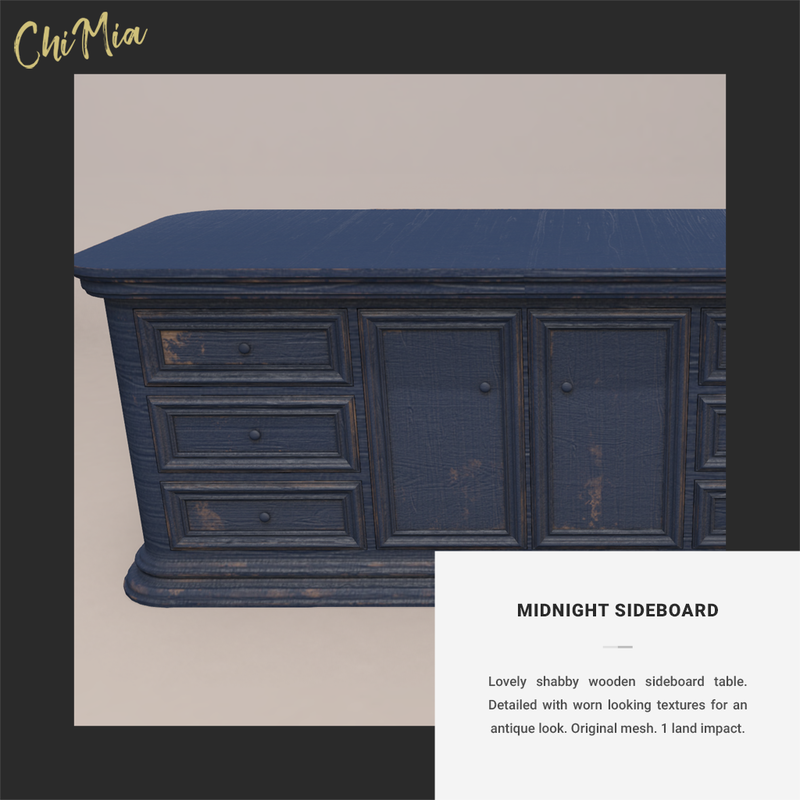 For this Saturday we have our Midnight Sideboard out for only L$75. Current normal price is L$200. 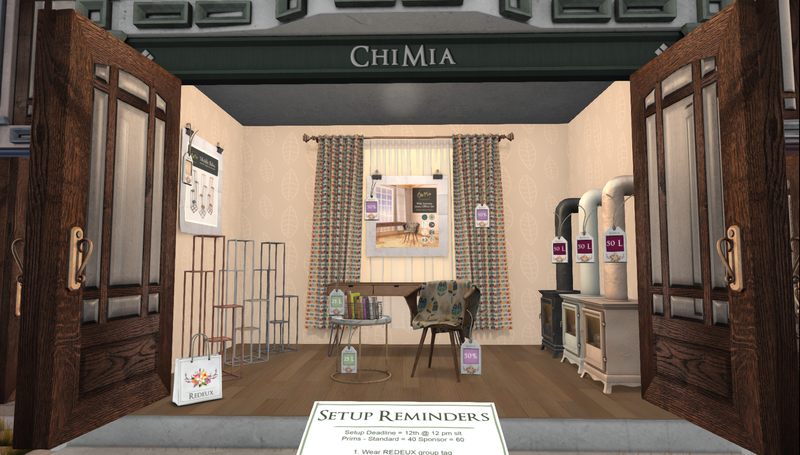 The discounted vendor is at our store landing point with the Saturday Sale sign next to it.